SEM Laurels is for persons, 62 or older. No entry fees are required. Monthly rent based on size of apartments. 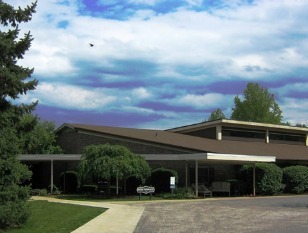 You'll find special conveniences like the Pharmacy Mini Mart, Hair Salon, Library, elevator and transportation. Take part in social, educational, and cultural events with our activity coordinator, or entertain your family and friends in our attractive lobby and recreation room. 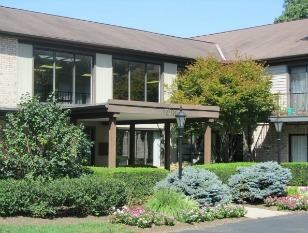 Hidden in the heart of Anderson Township, you don’t know what you have been missing! 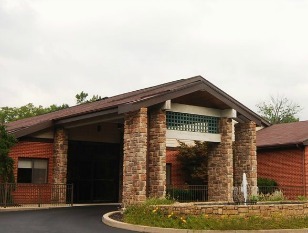 SEM Manor was built in 1972 and is located in Anderson Township just minutes from Beechmont Avenue shops, restaurants, and within walking distance to the Anderson Senior Center. Rental assistance is available to those who qualify.